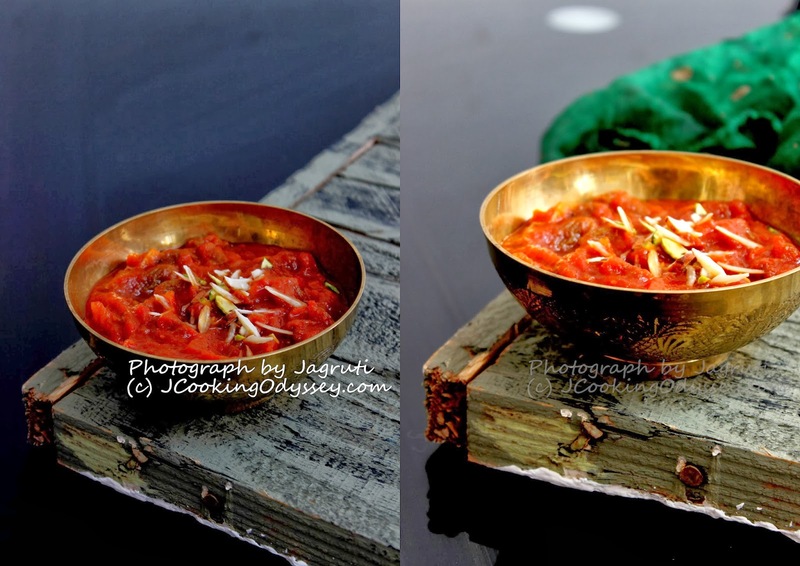 Jagruti's Cooking Odyssey: Khajoor shukha Mewa Salan - Dry Fruit Curry - Potluck Party, Cyber Style 10th March ! 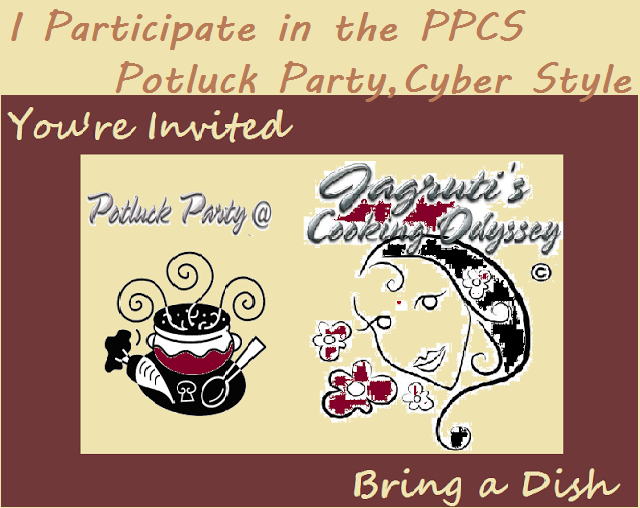 Khajoor shukha Mewa Salan - Dry Fruit Curry - Potluck Party, Cyber Style 10th March ! After so many months of dark, gloomy and wet cold days, there is a gorgeous sunshine out there today and day is little warmer, it seems winter is past and spring has sprung, definitely days are getting brighter day by day. Although I do not sulk about the weather, as every season is equally important for our planet, but now hoping for lovely spring and summer, as some parts of the UK has seen a very active winter. While I am drafting my post, first time after so many months our kitchen doors are open, I can see lovely clear blue sky and plenty of sunshine is entering in the room. Birds are chirping and boys are enjoying sunshine in the back garden while we can, as Britain's weather is unpredicable, who knows tomorrow we may have a downpour- hope I haven't jinxed it! One thing for I am sure, that todays dish you'll enjoy today and forever. Dates and dry fruit curry, unique and delicious made with rich ingredients perfectly fit for a royal menu, hugely popular in our little kingdom, so with great pleasure I want to share this dish with my royal friends of Potluck party, Cyber Style challenge group. Heat ghee in a kadai and add onion paste. Saute for few minutes and add ginger - garlic paste. Saute everything for 3-4 minues, add amchoor, cumin, red chilli and garam masala powder. Now add sugar and add less than 1/4 cup water. Cover the kadai with lid and let it cook the gravy till oil separates. Now add nuts, dates and raisins, saute for few minutes and once again add little water. Cook the curry till you see oil separating again. Switch of the heat and serve hot with plain paratha or Biryani. 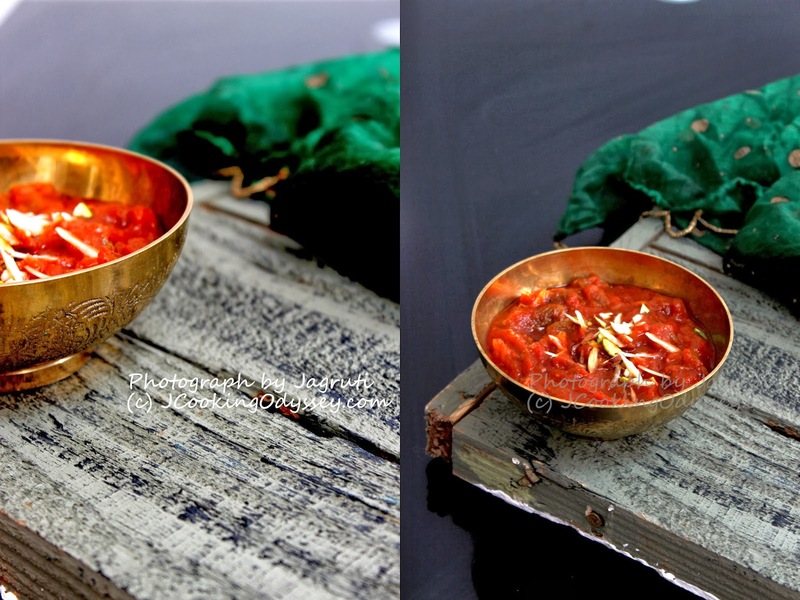 Dry fruit salan looks awesome.. love the rich colour. Khajoor and lovely looking mouthwatering. Excellent pics so inviting. I have never had dry fruits curry it looks delicious. a very different recipe. loved the combination. I love fruit in curries, it adds such an amazing sweetness. I love trying new curry recipes (especially ones with raisins and nuts!) and I've never heard of this one before. Looks way too good not to give it a go! Such a delicious flavor packed and texture filled curry! So many wonderful flavors! Glad you are having a bit of nice weather too!